The Portrait® 2 has all of the same capabilities as the previous version, but it has been fine-tuned to include some of the standout features previously available only in the Silhouette CAMEO® 3. The Portrait® 2 has an increased clearance of 2 mm. 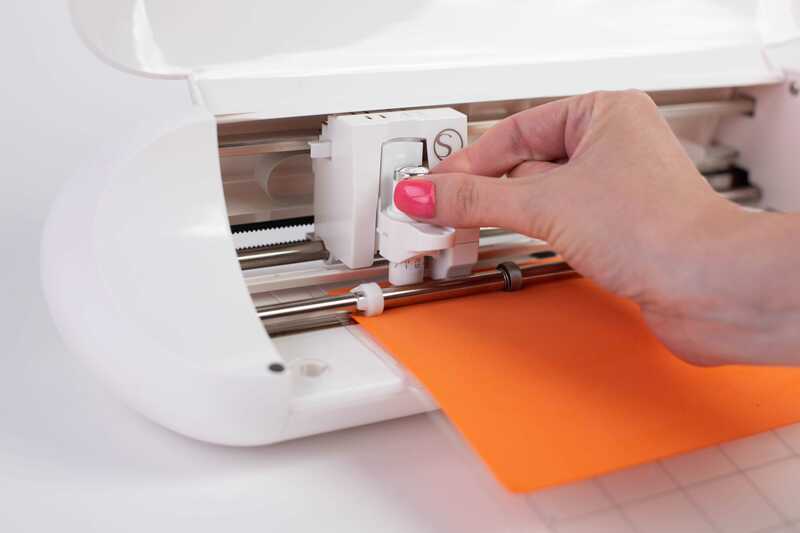 With this feature, you can now cut thicker materials, such as foam, chipboard, leather and more, with a deep-cut blade. The deep cut blade has a 2 mm long blade that will cut through thicker materials than the regular blade. The deep cut blade features a sintered tungsten alloy composed of super-fine powder for extra durability.